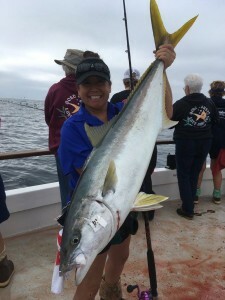 Join pro-staffers Wendy Tochihara of Izorline, Lori Sachau of Turner’s Outdoorsman and lots of regulars on this popular trip. 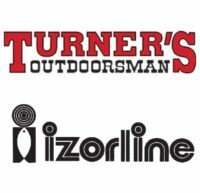 Come aboard with your reels full, and receive two free line fill-ups, courtesy of Izorline during the trip. 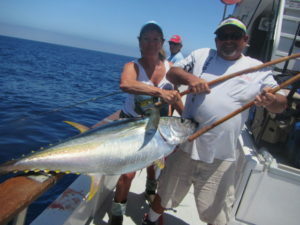 (Line size determined as fishing warrants.) 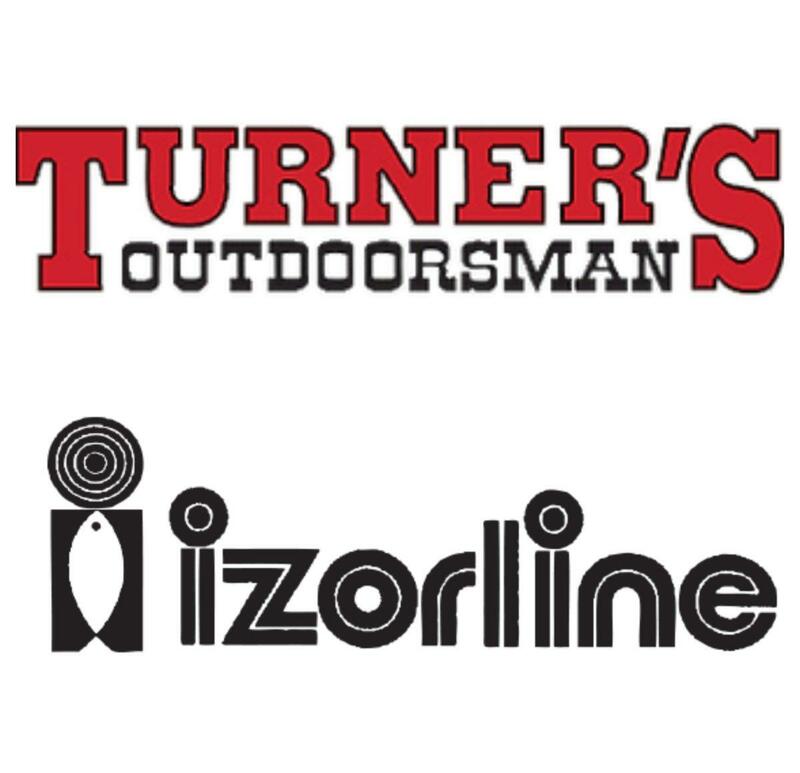 Turner’s Outdoorsman supplies loads of tackle giveaways and jackpot prizes to add to all the fun!